One remarkable aspect of digital marketing is that it is the fastest evolving fields in today’s world. So, this keeps the marketer on their toes most of the time, reason? Well, they will never get a handbook for the upcoming trends and never will they get enlightened for the same. They always have to study, do research, figure it out themselves and find the best of the workable solutions for the same. We did so and figured out the Digital Marketing Trends in 2019. They are worth mentioning and will definitely have an impact in the coming days. It is upon the effort and diligence of the marketer on how to put them to use effectively. Artificial intelligence is seeping in our lives already and don’t be surprised if we say that we are reading AI generated content. AI is a computer system that can perform any task as programmed for. AI is increasing at a rapid pace and doing jobs which normally requires human intelligence. Digital marketing too will rely on the AI and as mentioned earlier, we are already reading content from them. However, it is also a fact that they can never wipe out human work completely. But, data, fact sheets, information and every little aspect that takes quite a long time will get affected with AI. Multichannel marketing is the term which explains the omnichannel thing more specifically. But what is omnichannel marketing? 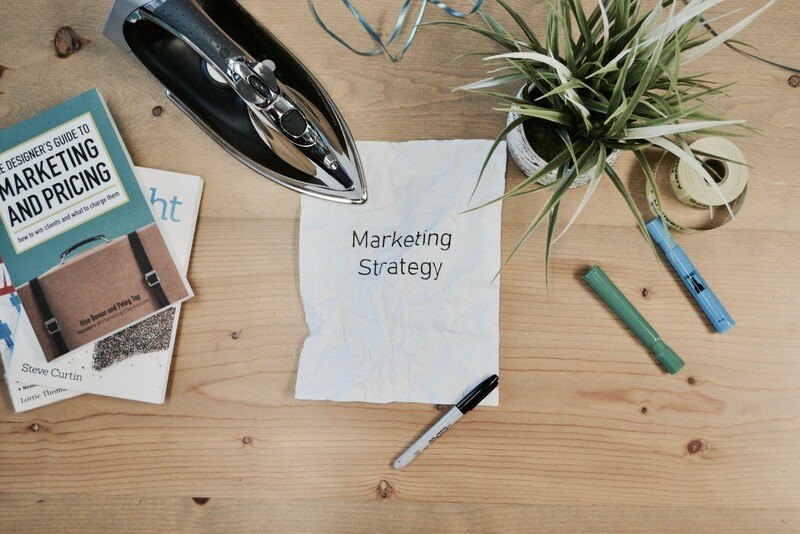 well, in a multichannel marketing plan and approach, the first step is to set up various marketing touchpoints. They are done with a plan which reinforces each other to give comfort to a customer through their buying journey. For example, social media is put to use as a channel to attract visitors to the website. Then the email works as a channel to nurture leads. Omnichannel is the same but it is more universal. Here everything is combined and the customer can buy, talk to the support, and even make a purchase that too while on the go. So, it has multi-tasking under its belt and makes the deal quick and fast. Thought they are already surfacing in almost every kind of website. You can spot them on e-commerce website, social media, apps everywhere. They have a similar set of function which is to provide answers to simple questions from the visitors. 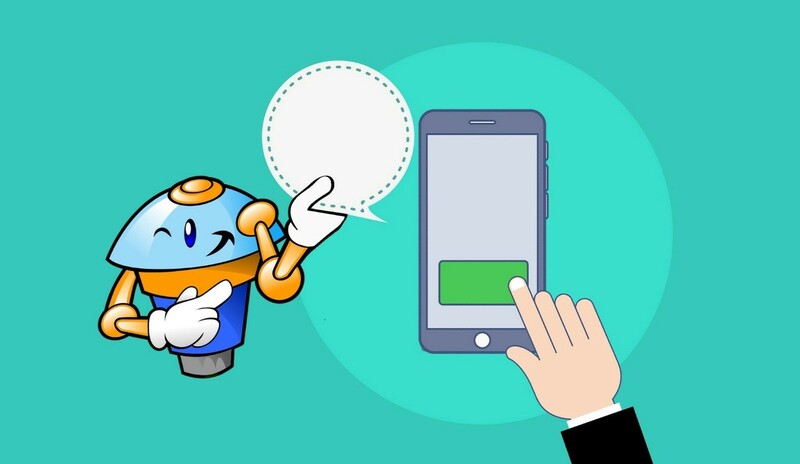 But, in future, these chatbots will have new functionalities which will include lead qualification, shopping assistance, website browsing guidance, self-service, knowledgebase research, talent recruiting, and accessibility. Even small businesses will get leverage from them and they will be like must-haves on any website. Already there is plenty of conversation with the AI and the client sin the chatbots and the smart marketer knows about this. What is it? For those who are not yet well- versed with it, here’s the introduction. The programmatic can occur in real time and this is the key differentiator between programmatic and traditional advertising. This puts more power in the hands of the advertiser. There is a need for even the full-time advertiser for Programmatic Advertising because it goes beyond cyberspace. 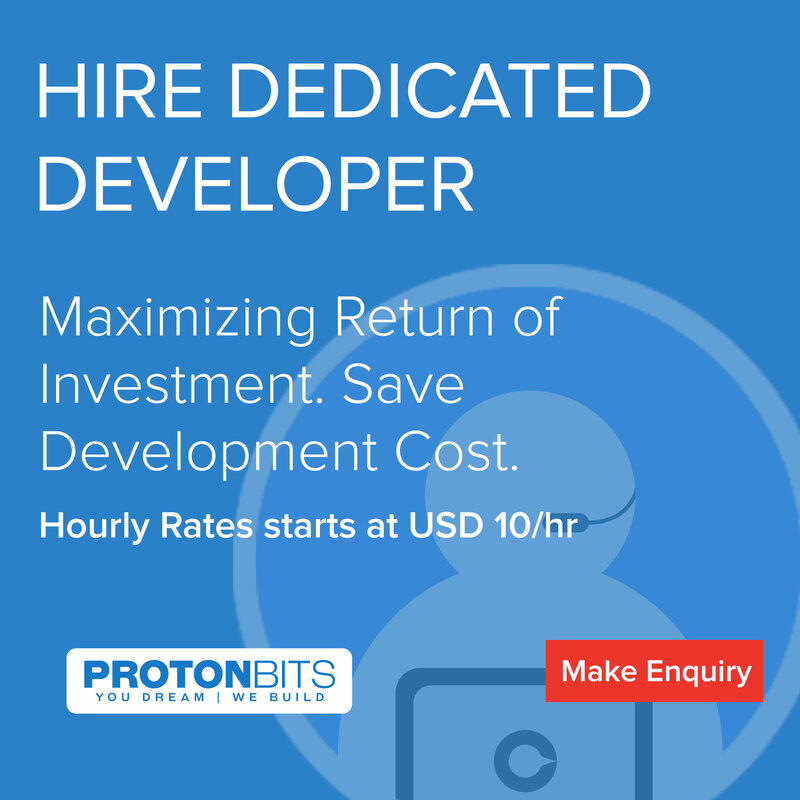 Not only does it perform its role, but it also helps in other functionalities such as buy and sell different kinds of media, from display advertisements to out-of-home ads. The fact with this advertising IS that even the small advertisers can vouch for maximum ROI. Programmatic advertising relies on a grouping of automation, big data, and technical expertise. one fact that remains the same with this is, you still need capital from human to do it, which unfortunately not every business does not have. For some, audio-video medium works the best and they do not like to read posts or long blogs to find answers to their queries. marketers need to catch them and earn their revenue from these people as well. It is an estimate than the interest in videos will increase in the coming years and there are reasons for it. First, there will be a more online presence in the coming years and so the searchers will have to read too many long blogs to figure out the best reply for their searches. The videos will be a tad easy to watch and comprehend. Secondly, the uploads will not only be from the big brands or companies but from individual uploads as well. This means there will be a craze to upload as many videos along with the content as well. For Marketers, it is good news because now they can use video for several strategies. The advertisement will also do well with this audio video medium. 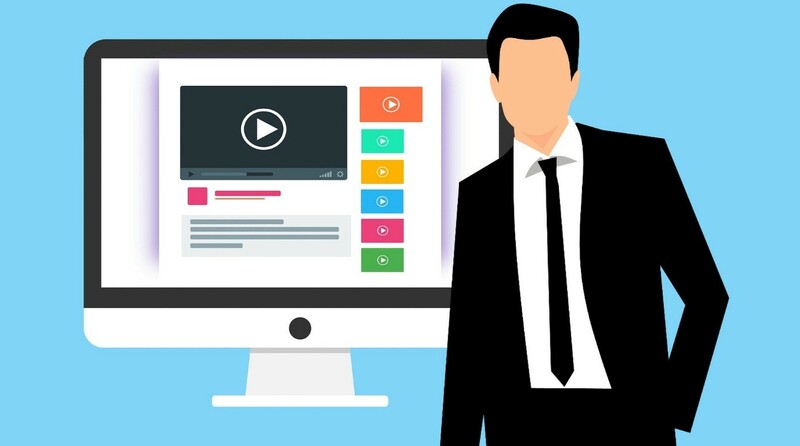 Here are some types of marketing videos any kind of business can make in 2019. This is a proved point and every year Google is ready with its new update and ranking algorithms. The riddle for digital marketers is to solve and work according to it. Some are predicted as the mobile compatibility of the website will determine its ranking will be an important factor. A few metrics like the page loading speed, the information in the content, easy user experience and so on will be prioritized in SEO. SEO is the lifeline of digital marketing and in spite of all the rumours it is still affecting and working. so, no point ignoring it. It still has the potential to determine the ranking although a lot has changed and will continue to change in the coming time. One more important thing to note is that the websites of the small businesses will be worst affected because they do not have the resources to fund for the changes or updates on the website. Creating a buyer’s persona is all about personalization. You need to know about it as it increases the patronage from the clients and helps to understand the client better. Better customer experiences, more revenue, cross-channel selling opportunities, increased brand loyalty, and brand consistency. One thing is for sure, businesses cannot afford to lose to learn new strategies for marketing and their operations. To compete in 2019, marketers need to learn and understand the new updates and trends to survive in the cut-throat competition in the digital platform.